The new book “How do intelligent people create an insane world” has been released by publishing house and uses high interest between readers.Read the first three chapters of this book in English in the page Writings. 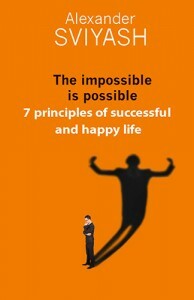 Now the site contains audiobook “The impossible is possible. 7 principles of successful and happy life”. You can listen to the first three chapters of the book and purchase books entirely. Now I’m in the Canary Islands, Spain. In early January I will conduct training “Complete restart” for participants from Russia and Europe. This training I spend a lot of years, it gives excellent results in the lives of people most remarkable changes. 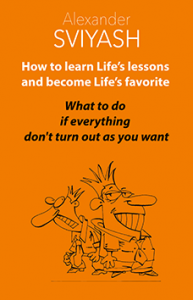 I wrote a new book “The method of Effective forgiveness”. How to erase all traces of negative experiences. 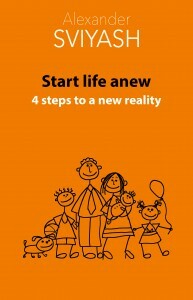 Positive psychology for independent use”. In it I give several techniques by which you can cleanse your body from traces of the negative experiences he had experienced in his whole life. In early January 2016, I spend training called “Complete restart of consciousness” on the island of Tenerife. People come from Russia and other European countries. I’ll give the new developments as described in Кeasonable way. July 4th, I was invited to the US Embassy at the reception in honor of Independence Day. The atmosphere was informal, with a speech by the ambassador only. I met many interesting people.